Cab with A/C,Isuzu AU-4LE2X 55HP Tier 4f diesel,integrated noise dust reduction system (INDR),Bridgestone geo pads,7' stick,14' 8" dig depth,8' pushblade,swing boom,1 & 2 way aux. hydraulics,pattern control,18,700 lbs. 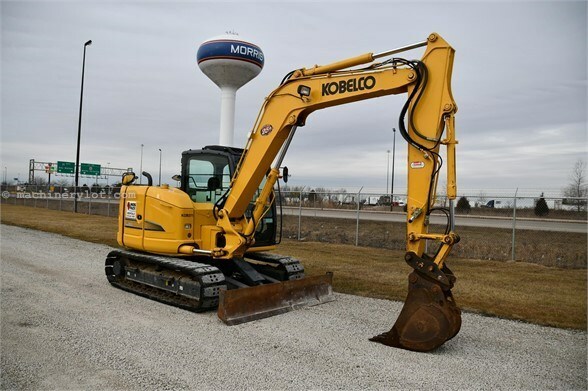 Say you saw this 2018 Kobelco SK85CS-3E On MachineryLot.com!